Over a third (34%) of the UK population is in favour of the introduction of a sugar tax by the UK Government to help counter growing levels of obesity, diabetes and rotten teeth, according to research by Future Thinking and Toluna. However, in spite of sizeable support for the notion, the survey found that nearly half (49%) of UK consumers were against the introduction of a sugar tax, while nearly a fifth (17%) did not know. The findings come as it was revealed today that the Government is facing increasing pressure to introduce a tax on sugary drinks, with a Commons’ Health Committee arguing that there is now "compelling evidence" that such a measure would cut consumption. Future Thinking and Toluna’s research, which was conducted among 3163 adults, revealed differing attitudes according to age brackets, with older consumers exhibiting slightly more conservative attitudes. 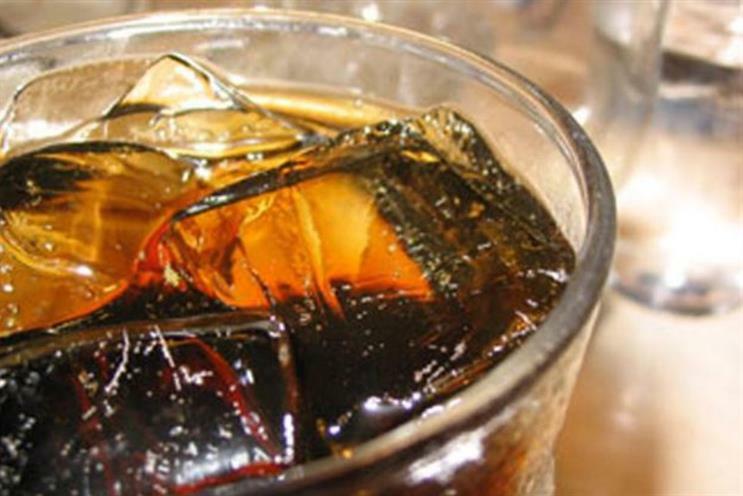 The survey found that within the 55-plus age group, 54% of respondents were against and 34% for the sugar tax; while exactly half of 35-54-year-olds were against and 35% for. Those figures were 46% and 32% for 18-34-year-olds and 44% and 34% among under-18s. Meanwhile, the difference in views across genders was minimal. Claudia Strauss, Future Thinking’s managing director, said: "Consumers are clearly unaware as to how a sugar tax would be implemented, the types of products it may affect and the impact it could have on their shopping habits. "As shown in the Shopper Barometer, since 2008 attitudes towards spending have changed and consumers are now more cautious. If they feel the tax would impact directly on them there may be a negative reaction to an increased spend regardless of the health benefits." Strauss added that many consumers were confused as to what constituted healthy eating. "As indicated in the Grocery Eye survey, this extends to the role sugar plays in peoples’ diets and is compounded by numerous and often contradictory health messages consumers are bombarded with," she said. "Some may also feel that a tax would not contribute to a direct health benefit and feel there is a need for more education to understand what is truly good for us."